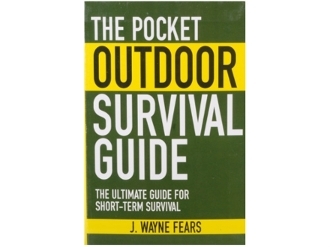 J. Wayne Fears has experienced survival both as a search and rescue official and as a survivor. He was extensively trained in survival skills by the U.S. Army and Air Force. Fears has taught survival classes for a variety of national organizations.